Technology International is involved in Manufacturing and Trading activities. Established in 1993, the head office is based at Vadodara, Gujarat with strong presence PAN India having dedicated resources in Delhi, Mumbai and South India. 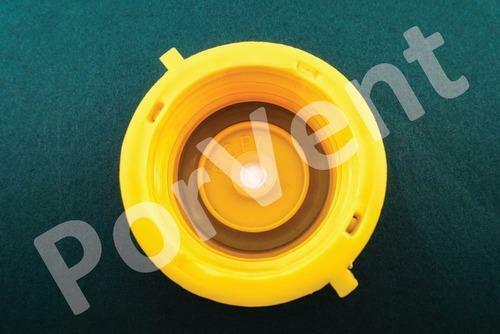 We manufacture a wide range of PTFE Vented products using world class POREX PTFE.